All objects are designed, more or less. But what makes a brand a design brand is the thought behind the objects it creates and the stories it tells about it. Rado has always leaned towards high tech materials i.e. ceramics and despite its interest in materials, the brand has always appeared to be more in the business of preserving its product DNA than continuing on the direction it had set for itself. That is, until now. Their recent collaboration with designer Jasper Morrison, the introduction of the Rado Design awards and their new slimmest ceramics wristwatch hints of a new direction. Rado is more than 50 years old now. How does it see itself today in the world of watches? Matthias: In contrast to traditional watch brands obsessed with their history, Rado has always looked to the future. It distinguishes itself from other brands through its unique design and innovative material. You are not known for collaborating with product designers or at the very least publicizing it but you collaborated with Jasper Morrison on the r5.5. How did that collaboration come about and how has the experience been? Matthias: Jasper Morrison shares the same values as Rado. Therefore, he was an obvious choice for a partnership! We collaborated with him firstly for Rado’s 50th anniversary in 2007 where Jasper designed a special edition for the Rado Ceramica. Since, he created the award winning Rado watch box as well as the renowned r5.5. Rado has a very strong relationship with Jasper; he is a friend of the brand. Will there be more collaboration on the horizon? 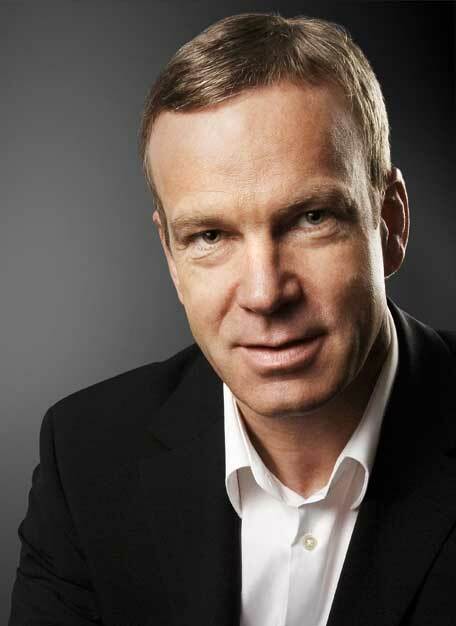 Matthias: Our partnership with Jasper Morrison is ongoing and we have involved him in various projects. However, we do not exclude other design collaborations in the future. You’ve recently announced a Digital Automatic wristwatch and the marketing tagline was ‘The legend is now forever digital’. Does this mean that there will be more digital work in the future? 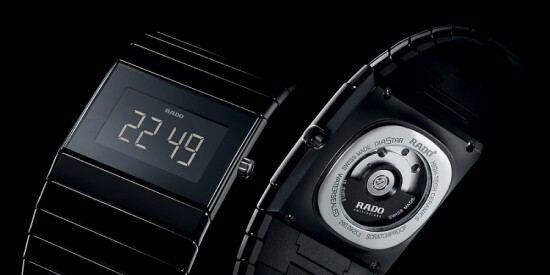 Matthias: With “the legend”, we are referring to the Rado Ceramica, the iconic Rado watch which won many design awards. This piece, already available in quartz, automatic and for both in 3 hands and chronograph versions, is now also available in digital. Yes there will be new digital developments in the future. You’ve launched a new website called Radostar.com at this year’s Salone del Mobile in Milan. It’s a website that is aimed at creatives who want to publish and share their work. Then there’s the The Rado Young Design Prizes and the various sponsorships at design events such as the Design Preis Schweiz and the Dutch Design Awards. It seems that Rado is refreshing itself by actively playing a larger role in design culture and repositioning itself as a creatively engaged and design conscious brand. Could you comment on this and how will this new positioning play a role in the brand’s evolution in the coming years in terms of product? Matthias: Rado has been active in the design field for many years. 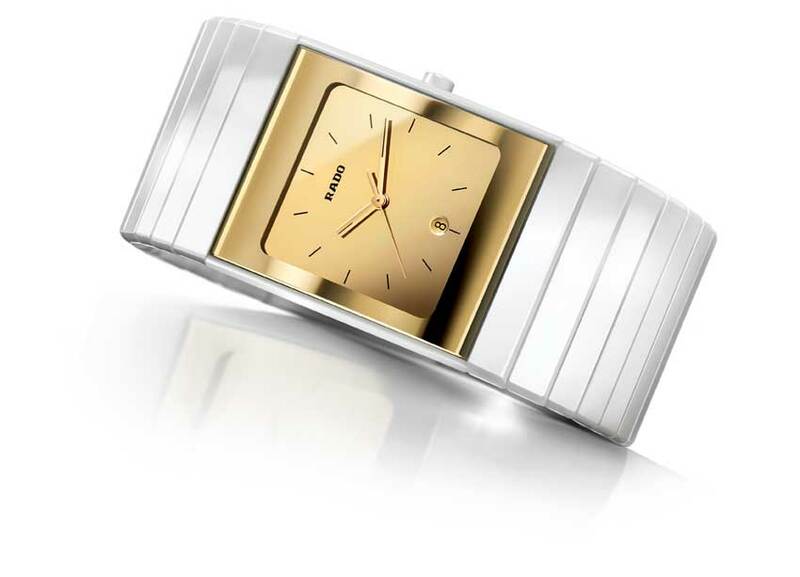 The design of Rado’s watches prove that its design positioning is actually not new! 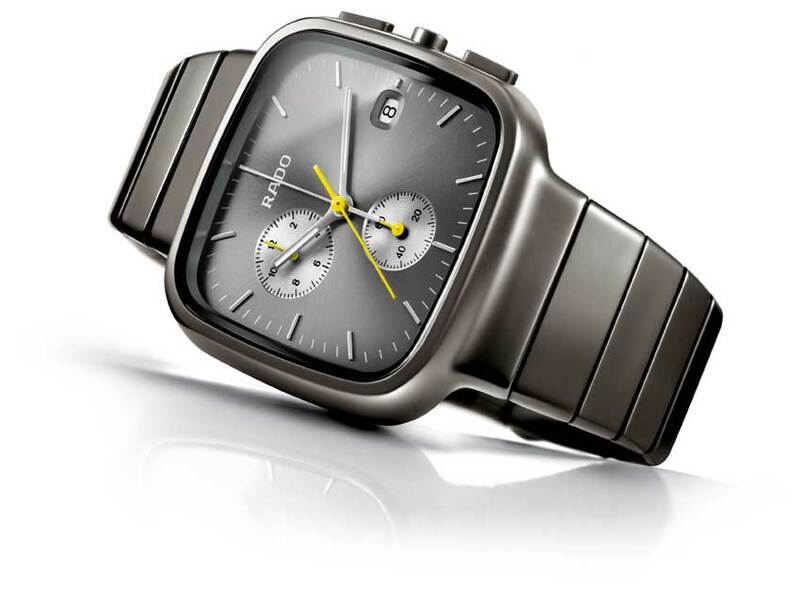 The Rado Ceramica, created in 1990, has won many design awards like the Red Dot or the G-Mark Award and is seen as a design icon. The Sintra, Rado True, V10K and r5.5 created since, all won design awards. 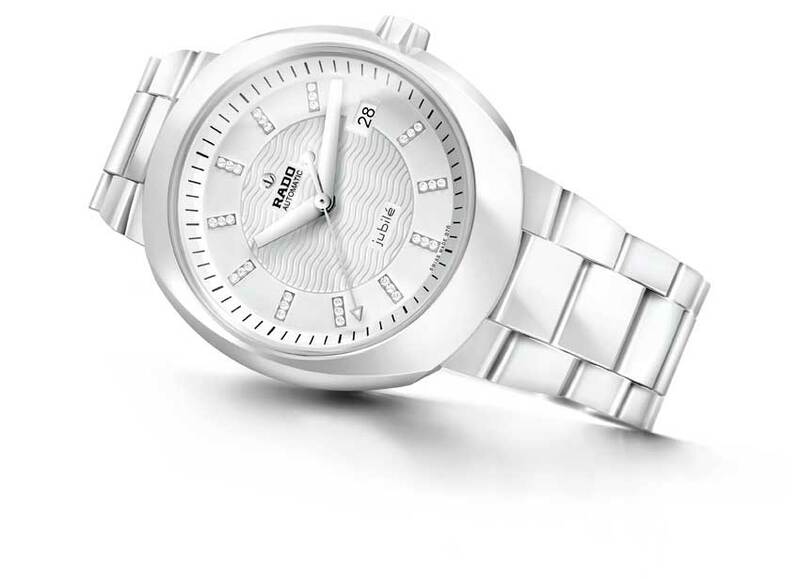 Rado is today the most compensated brand with design awards. Rado created the website Radostar.com in 2009 to support upcoming talents. One of the main features of this platform is to give its members exposure by allowing them to show their innovations to a large public. The site also allows artists to discuss ideas and share their thoughts. 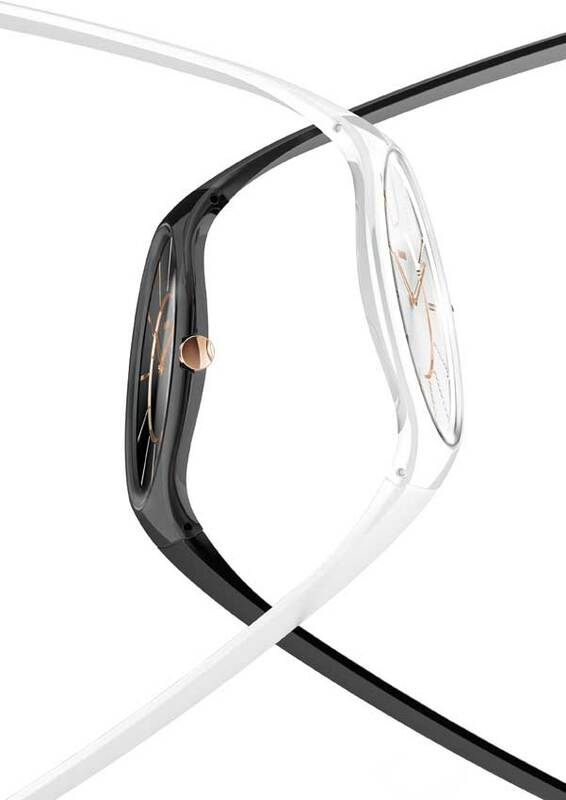 Rado participated in many established design events and decided this year to create its own award, the Rado Young Design Prize. The brand wants to share its unlimited spirit and encourage talented artists to make their dreams come true. Radostar.com promotional video from Electronlibre on Vimeo.